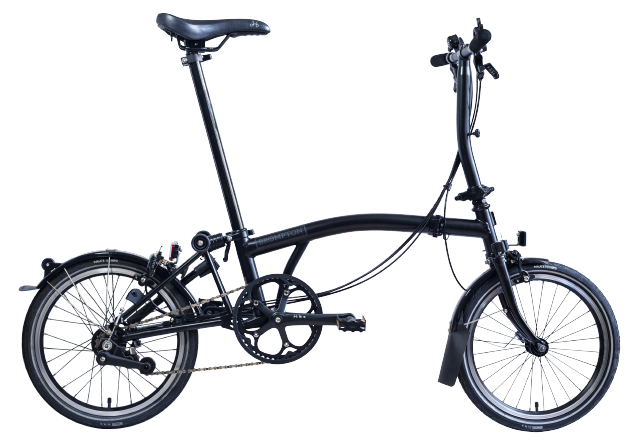 Building your own Brompton is easy, just click on each stage to choose your components & optional luggage, we’ll help you make the best choice for you. When you are happy then click Save build and Find A Store. Choose your bike's colour, components and accessories. Once you're happy with your bike, proceed to 'Save Build' and get your bike's unique code. 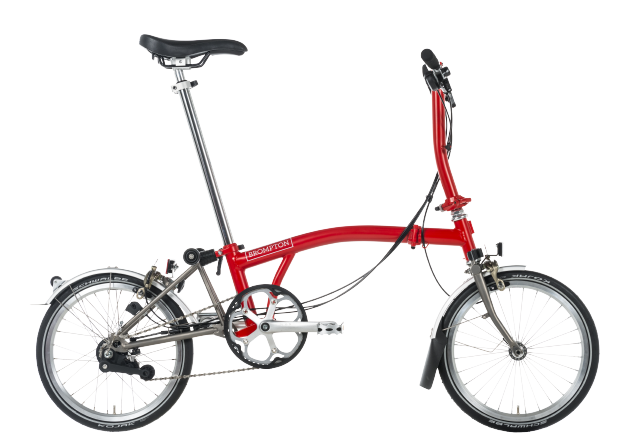 Complete your purchase online and get your bike delivered to your local Brompton Junction or print your bike's code and redeem in store. 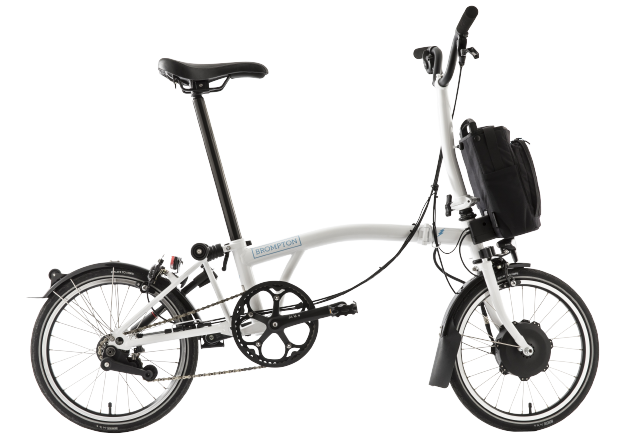 Help me choose or pick a bike to get started.